The UK Parliament just voted to legalize the production of genetically modified human beings. To my knowledge, this is the first time in history that such a vote has given the green light to make GMO human beings in any country of the world. There are other hurdles before this method can actually be used including the UK House of Lords must vote in favor as well and there are regulatory issues to iron out, but human GMOs are one big step closer to reality. The technique in question is called 3-parent IVF or mitochondrial transfer. Its noble goal is to prevent some of a class of terrible diseases called mitochondrial disorders. No one disagrees on how terrible mitochondrial disorders are and that we need to try to do something more about them. However, a debate continues as to whether this approach is wise. While on the one hand it might prevent some mitochondrial disorders, it could on the other hand cause the children produced to have other very serious problems as well. For more background see posts here. Children produced via this approach would have 3 genetic parents: two moms and one dad. One genetic mother would have provided nuclear DNA and the other would have contributed mitochondrial DNA. Mitochondria have their own DNA including genes, albeit many fewer genes than nuclear DNA. Therefore, the other part of the debate over this technology centers on the question of whether it is wise at this time for humanity to produce GMO people no matter how small that genetic modification might be. There are major bioethical issues involved here. 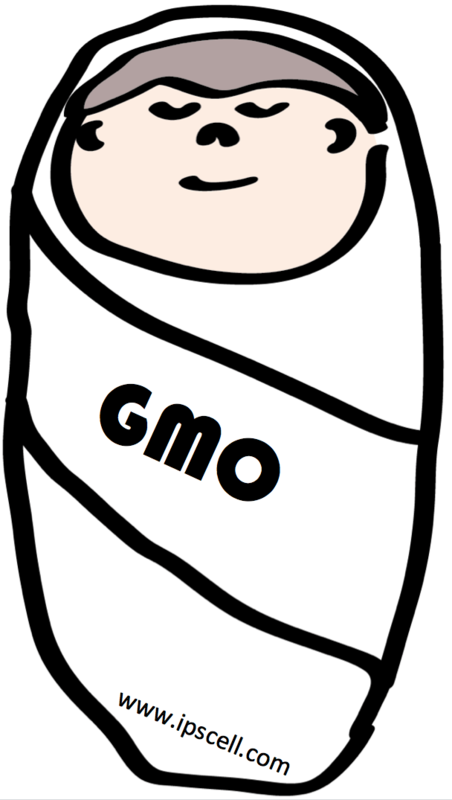 Notably, the proponents of approving this technology dispute the notion that the children produced would be “GMO”, but having genetic material from 3 parents would seem indisputably to be a genetic modification compared to the normal method of human reproduction. This is a very complex issue and I expect this vote will spark further, helpful discussion. Poll: what’s your view of 3-parent IVF/ mitochondrial “transfer”? Freudian slip, or a hint of honors to come? LOL, thanks for the catch, Bradley. I corrected that. Perhaps it was a Freudian slip. Could this be a Nobel Prize worthy advance if it works well and doesn’t have major negative outcomes? I’m in favor of moving forward with this & SCNT for hES Therapeutics, with the switch of embryo development genetically turned off. I appreciate your use of the acronym GMO here. This is exactly what these techniques are creating: GMOs. I find it so bizarre that at a time when people are becoming more and more suspicious of genetically-modified food (warranted or not), that we would rush into making genetcally-modified humans without some serious and lengthy discussions about ethics, safety and long-term impact. Seems like a wild disconnect.